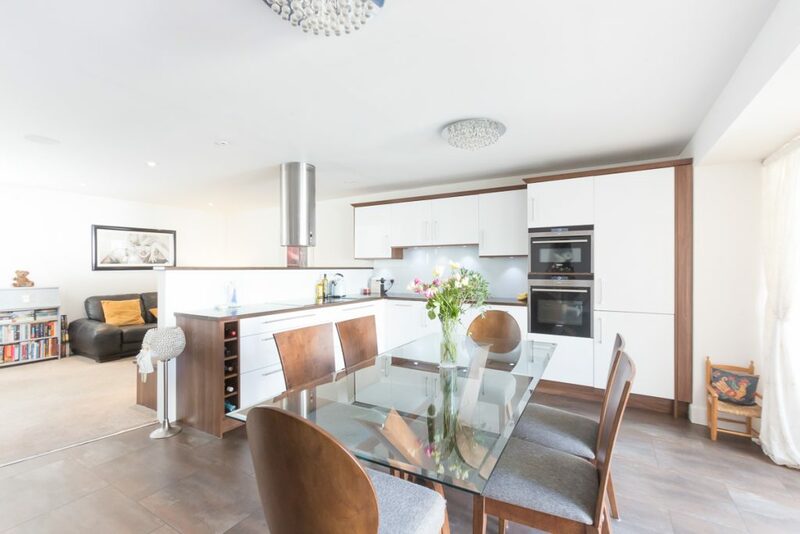 We are delighted to present to the market this modern semi-detached town house situated within the centre of Montrose in a rarely available location. 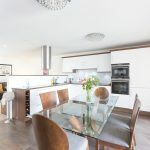 Finished to a high standard, this award winning architectural designed townhouse must be viewed to appreciate the style and finishings on offer including luxury kitchen with granite worktops, Sonos surround system, under floor heating, Karndean flooring and an impressive master suite with dressing room, luxury en-suite and private balcony off. 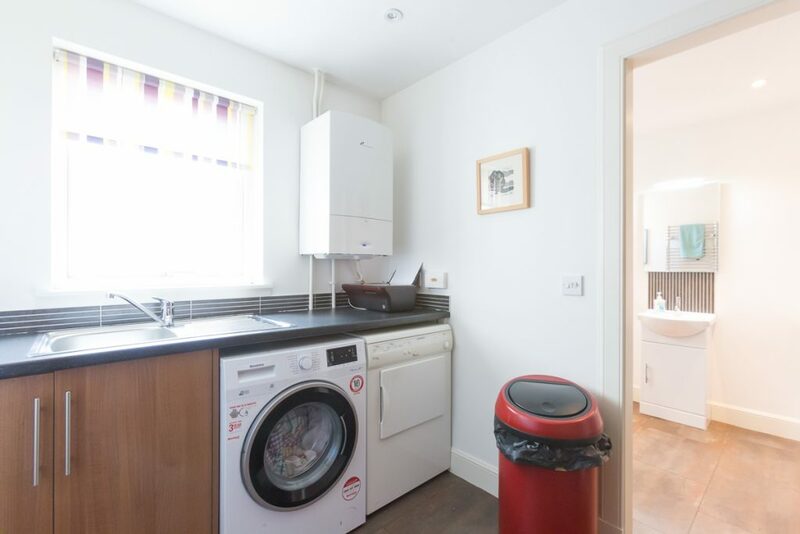 To the front of the property is a lock block parking area for two cars and an outhouse. 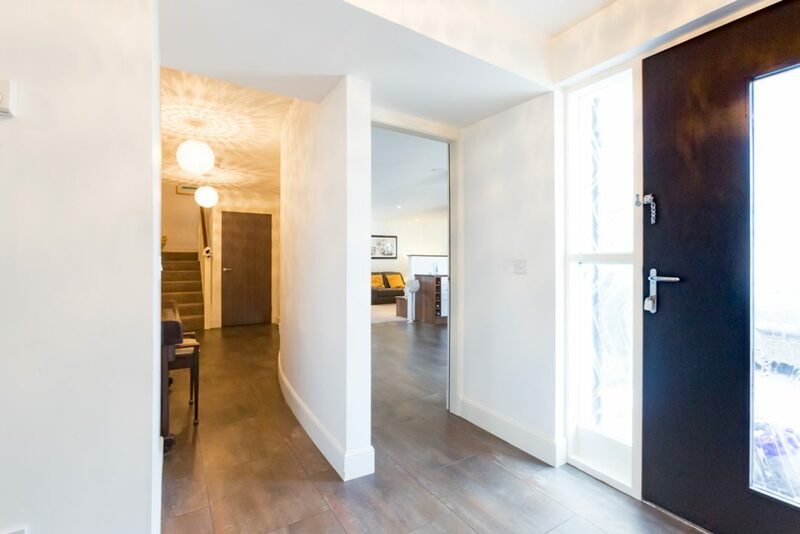 An entrance gate then leads into an enclosed walled courtyard which is also lock blocked and has an overhead wooden and glass canopy which provides shelter over a patio seating area. 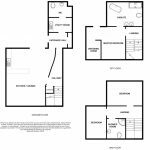 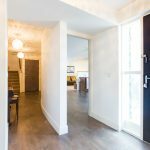 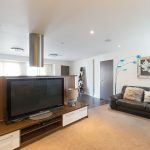 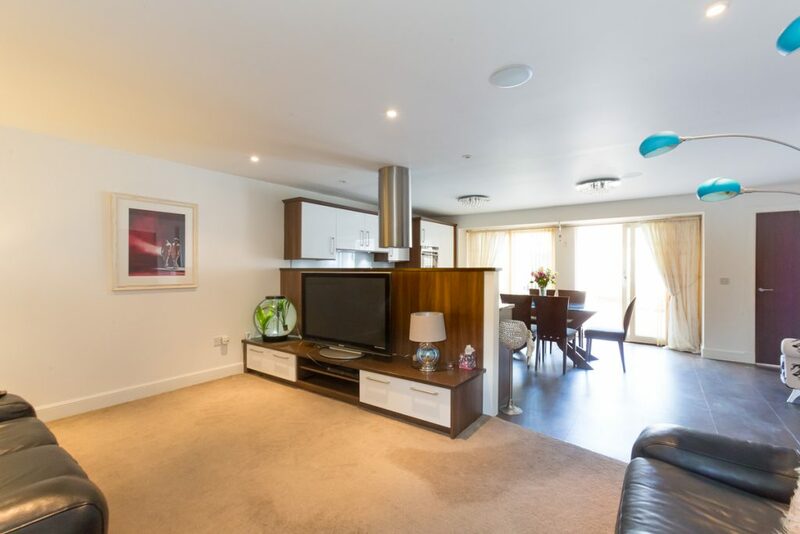 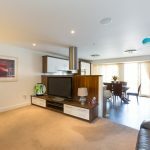 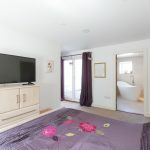 The property can be accessed through the front door into the hallway or through double patio doors that lead into the open plan dining/kitchen/lounge. 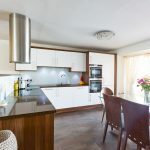 The kitchen area has modern base and wall units with coordinating granite work surfaces incorporating an induction hob with stainless steel hood, oven, a combination microwave/oven, an integrated fridge/freezer and dishwasher. 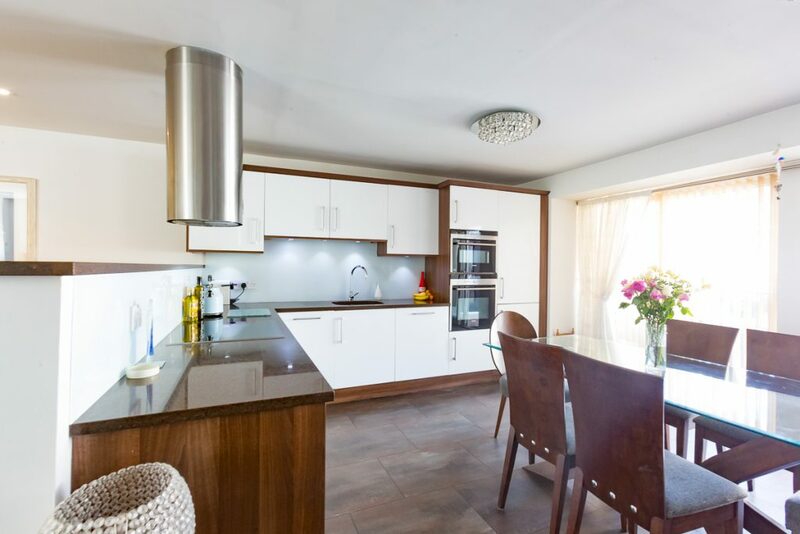 The kitchen is complete with under unit lighting, glass splash back, floor tiles and a modern vertical radiator. 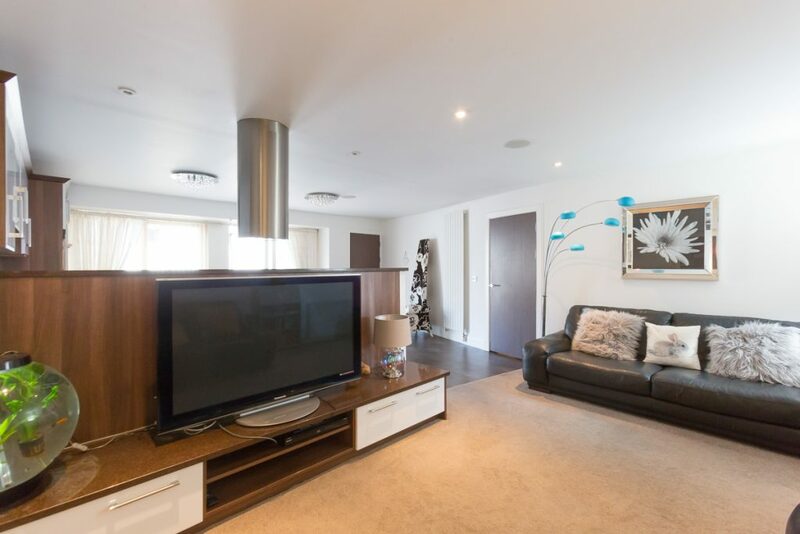 To the rear the lounge has a rear facing window, radiator, TV point and built in ceiling speakers. 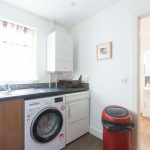 An inner hallway given access to a utility room which is fitted to base and full height units, plumbed for an automatic washing machine and vented for a tumble dryer. 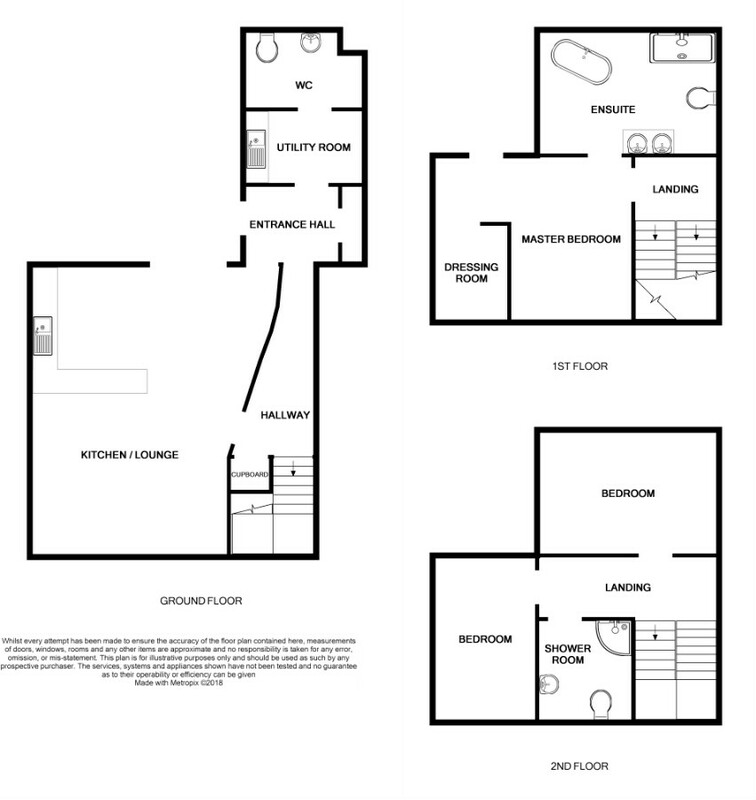 The downstairs w/c has a side facing window and a two piece white suite and vanity to wash hand basin. 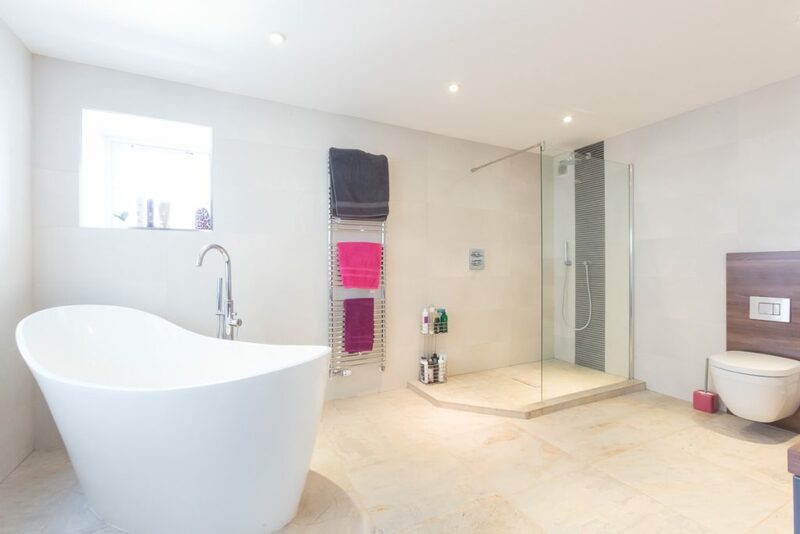 It also has modern tiling splash back with mirror and light, a heated towel rail and an expel air. 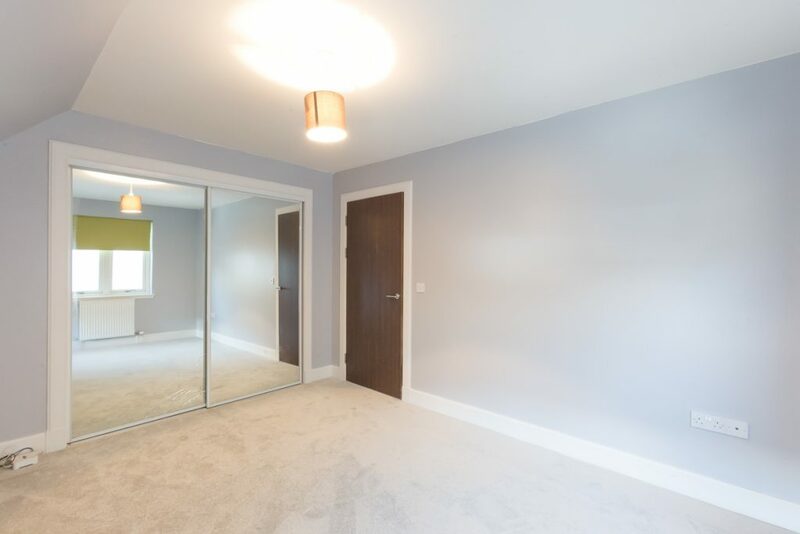 The hallway has an under stairs storage cupboard, recessed feature area and a double shelved and hanging cloaks cupboard with sliding mirrored doors. 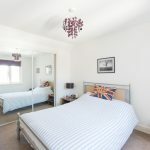 A wooden baluster staircase leads to the first floor where the master bedroom suite is located and comprises of the bedroom area, dressing room with fitted wardrobes, with access via patio doors onto a generous size decked balcony with overhead wooden and glass canopy and luxury master en-suite. 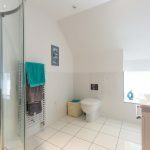 The master en-suite wet room has triple side facing windows, under floor heating, a wall mounted towel rail and a radiator. 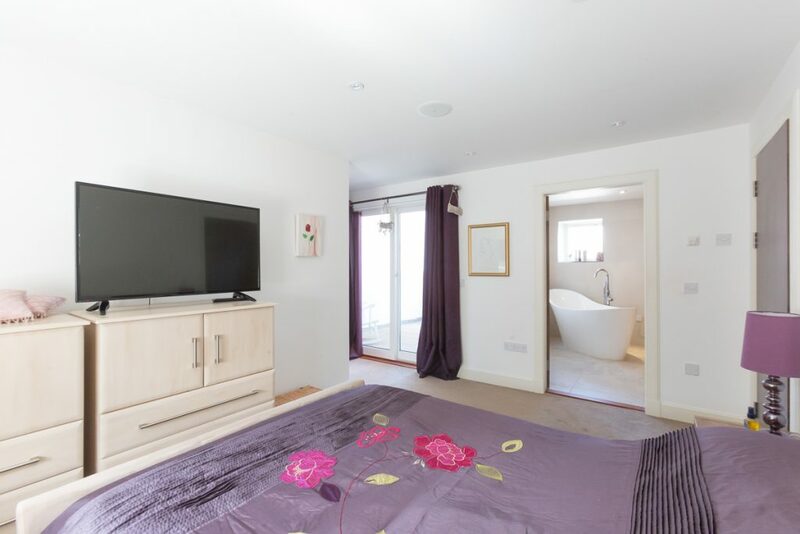 The main feature of the room is a free standing modern bath with a floor mounted mixer tap and shower attachment. 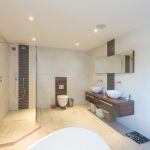 There is also a walk in shower area with a deluge shower, the bathroom is completely tiled and has double ceramic wash hand basins, with wall mounted mixer taps, and vanity underneath. 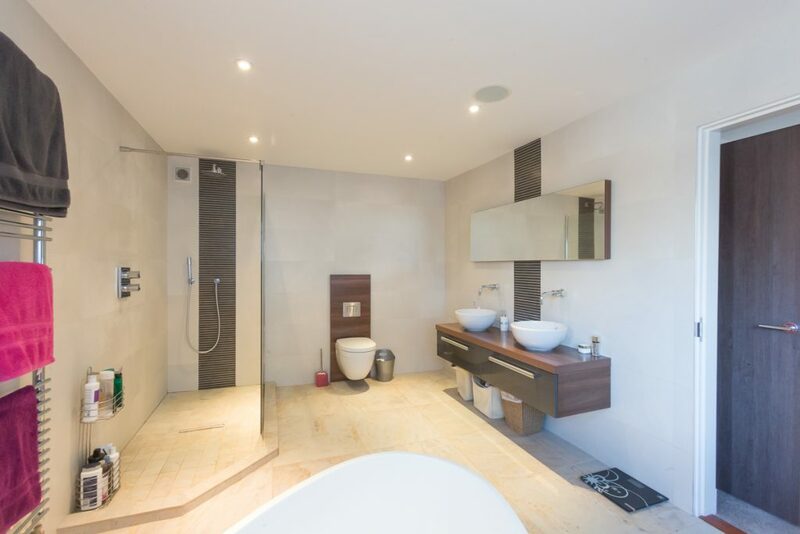 A wall mounted mirror, spotlights and speakers to the ceiling complete the bathroom. 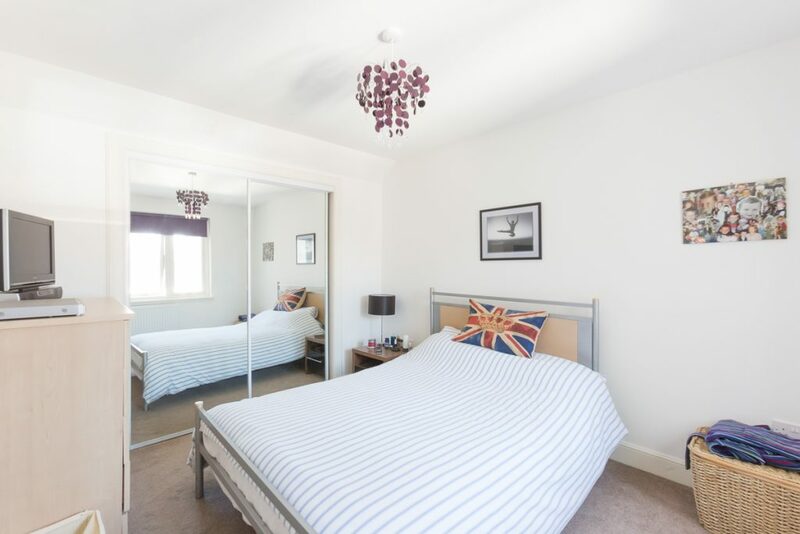 On the second floor bedroom 2 is front facing and has a double shelved and hanging wardrobe with sliding mirrored doors housing the water pressure tank and central heating system. 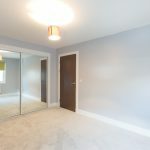 Bedroom 3 has both and front and side facing windows and a double shelved and hanging wardrobe with sliding white panel doors. 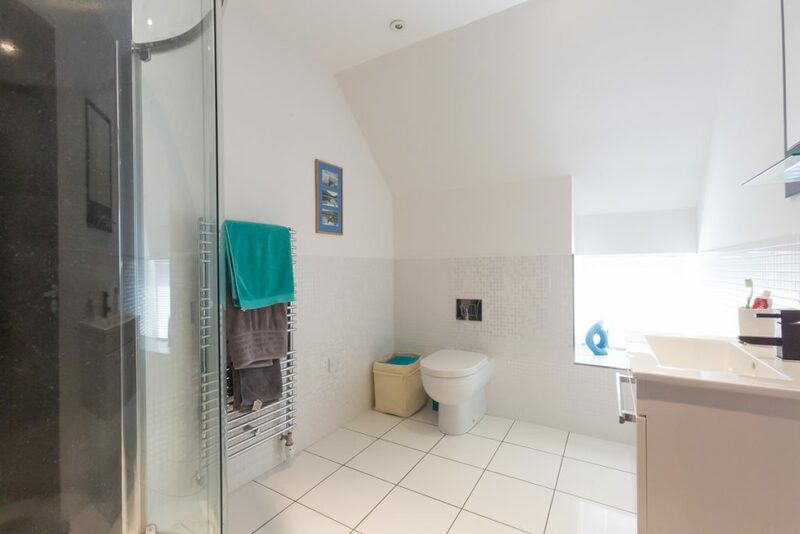 The family shower room has a rear facing window, under floor heating and a wall mounted heated towel rail, two piece white suite with vanity to wash hand basin and a separate shower cubicle housing a power shower with waterfall attachment. 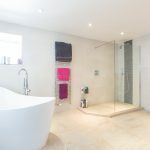 The shower area is wet walled and there is ceramic tiling to waist height and spotlights to the ceiling.